On the hunt for a fresh and exciting game to play this month? Luckily, there’s always something new worth checking out in the world of Mac games, and we’ve put together our picks for the 10 biggest and most interesting-looking titles released in February 2018. Survival smash Rust recently exited Early Access with its long-awaited full release, while Descenders is a frenetic new downhill biking game, Never Stop Sneakin’ is a speedy take on stealth-action classics, and Sailaway lets you explore the world’s oceans on a digital dinghy. Find out more about those games and others in the slides ahead, and don’t miss January 2018’s picks as well if you’re looking for further recent gaming options. 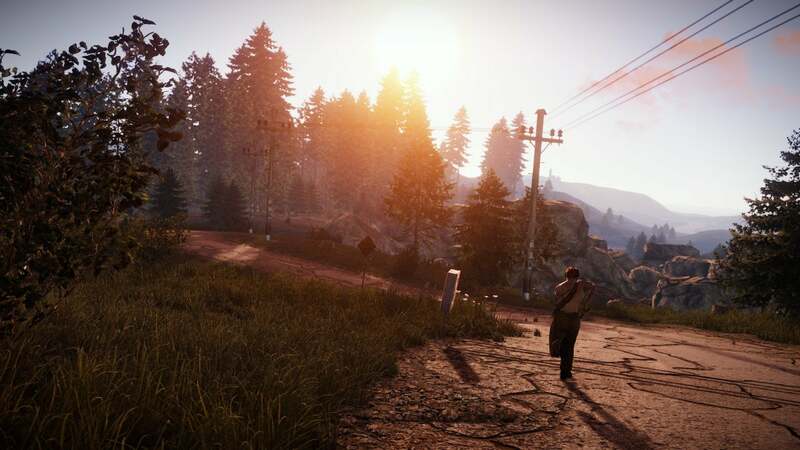 Rust is easily this month’s biggest full release, and it’s one that has already been available via Steam Early Access for more than four years now… and has sold several million copies along the way. 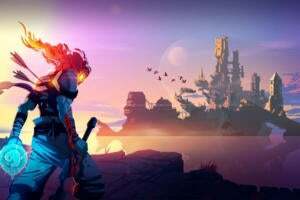 Facepunch Studios’ game is all about survival: from the moment you emerge into the world, naked and alone (but an adult), you’ll have to fend for yourself. And you’ll have to do so while playing on online servers, as you harvest resources from the world, build tools, craft weapons, battle (or cooperate) with other players, and hunt animals for food. 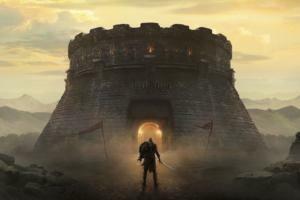 It’s a big, rough, yet seemingly appealing experience that has drawn in loads of players up ‘til now, but while Steam reviews are largely positive, critical appraisals have been more mixed. Holy cow does this game look fast. 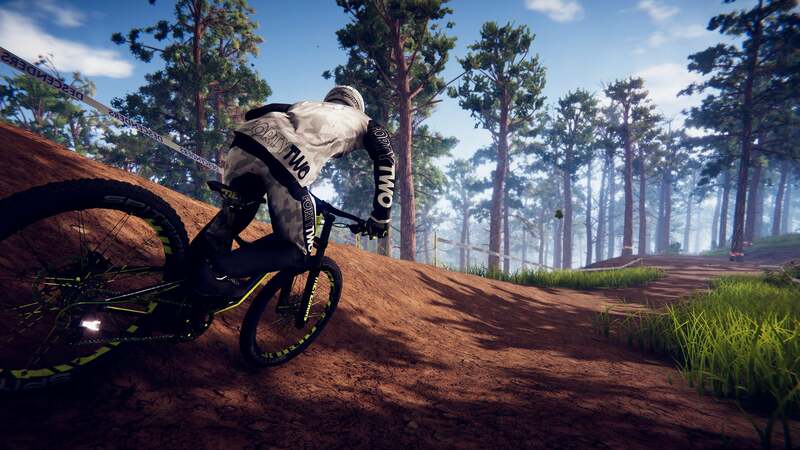 Descenders fills a gaming void by delivering a freestyle downhill mountain biking game, and it looks thoroughly intense, flinging you through forests and down steep slopes as you try to stay upright and zipping ahead. And you’ll never run out of new terrain to ride across, as the game is fully procedurally generated. You can also ride at night and across snow, which should only make the high-speed antics even more exhilarating. Descenders just launched in Steam Early Access, so it’s not fully complete—but even so, the initial user reviews are strongly positive, praising the game for its impressively realistic trick and handling systems as well as the polished physics. Konami’s beloved Metal Gear Solid stealth-action series may never make its way over to Mac, but Never Stop Sneakin’ looks like an admirable substitute. 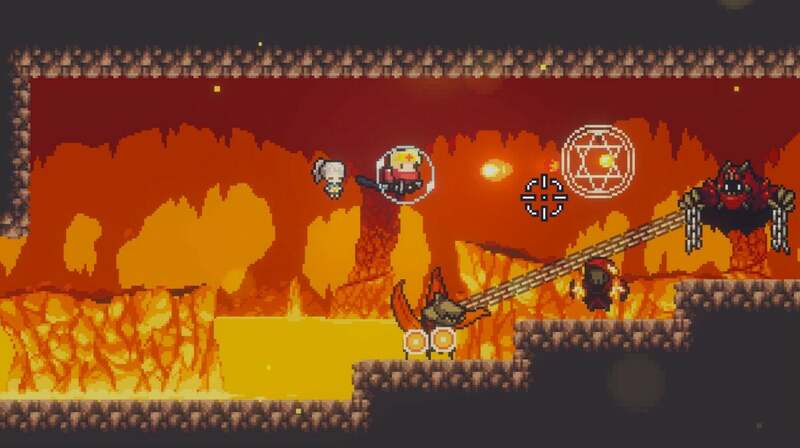 It’s the latest game from the creator of Dust: An Elysian Tail, and it’s built in the mold of the original Metal Gear Solid from the first PlayStation—albeit much simpler, much faster, and somehow even wackier. For example, one of the main bosses you’ll face is Vice President Helicopter, an actual helicopter, while another is Dr. Acula (“probably a vampire”). 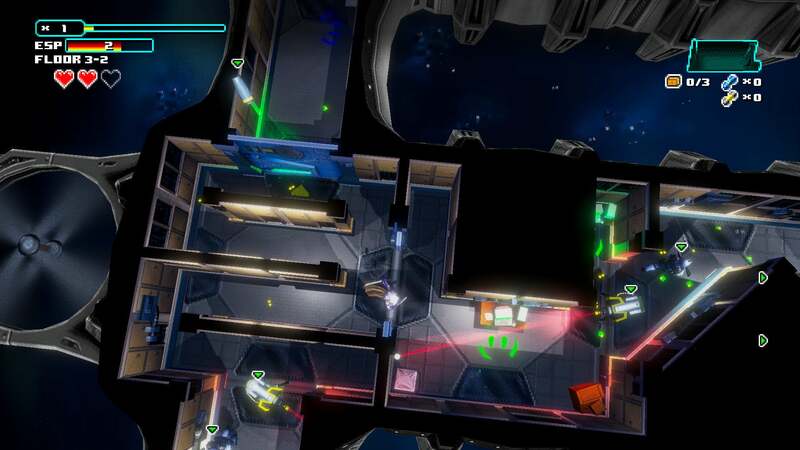 This is a super-streamlined take on stealth action, tasking you with speedily rushing through levels while avoiding guards and surveillance cameras… and probably enjoying a few laughs along the way. What happens when a peaceful village and all of its inhabitants are sucked into a mysterious dungeon? Well, you dive in and rescue them… or try to, at least. Dungreed puts you into the tiny pixel shoes of the adventurer tasked with that unfortunate objective, and you’ll need to fight your way through the dungeon and restore the town and its people to their former glory. 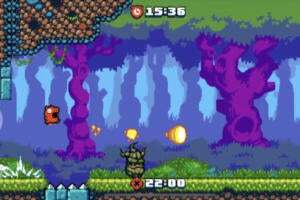 Dungreed resembles an old-school, side-scrolling action game, and the dungeon takes a new form every time you jump in. And you’ll do that often, since your hero dies for good each time he falls, plus there are no checkpoints in the mix. Luckily, you can improve your hero’s stats over time and employ a wide array of weapons to keep things interesting. 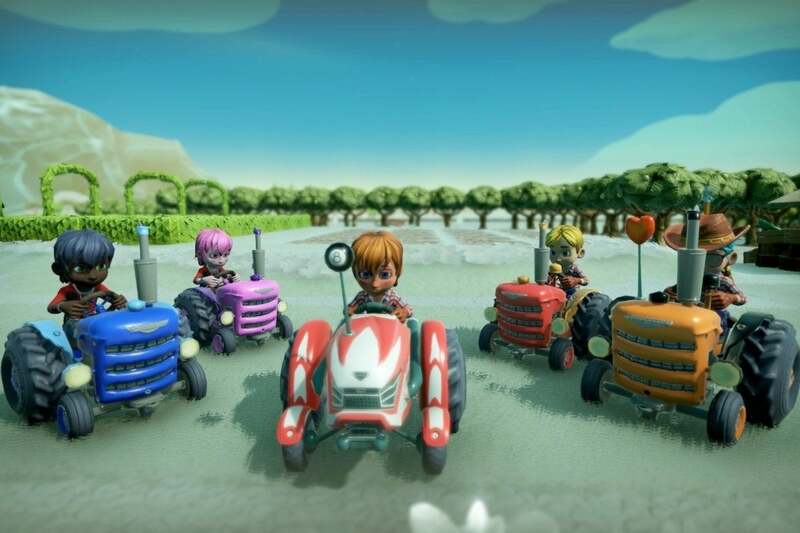 Farming games are surprisingly popular, and they come in varying shapes and sizes—from the serious realism of Farming Simulator 17 to the charming life simulator approach of Stardew Valley. 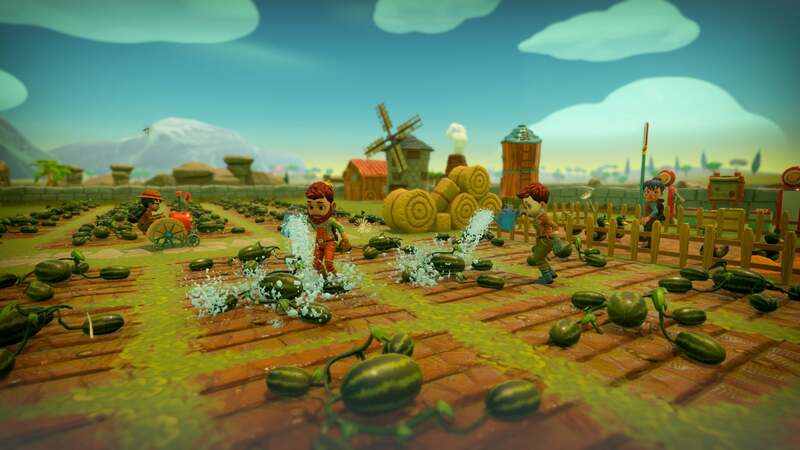 But Farm Together seems to find its own niche in the space: it’s colorful, cartoonish, and targeted at casual players, plus it’s best enjoyed cooperatively with pals. As the name suggests, you can play Farm Together online with friends and plant crops, raise animals, and expand your farmstead alongside allies. 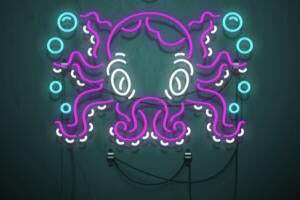 And it seems pretty chill: Steam reviewers suggest that it feels like a casual-minded, almost FarmVille-esque mobile game, albeit without freemium annoyances in the mix. 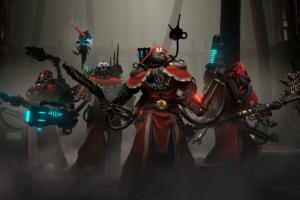 It’s in Steam Early Access now, as well, so it still could see deeper gameplay and larger features added in the future. Sailing isn’t easy, cheap, or necessarily accessible to everyone—but if you have a capable-enough Mac, you can hit the waves any time you please with Sailaway. This simulation offers up painstaking recreations of the world’s oceans, with varying waves and water color, plus wind and weather conditions pulled in real time from the National Oceanic and Atmospheric Administration. You can sail solo if you please, or you can chat with fellow sailors, invite them onboard to help run the ship, or even take part in boat races. 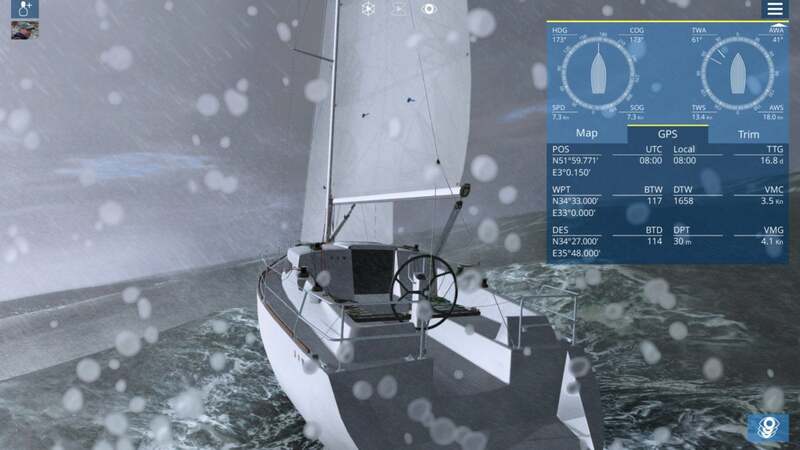 Sailaway includes an array of customizable boats to command, and the game claims to ease in newcomers while also allowing more serious sailing aficionados some tougher conditions to contend with. As with Rust, you might have encountered Delver before now—that’s because it has been available in Steam Early Access for more than four years, plus it started life on Android before that. But this dungeon-crawling role-player only just hit a full 1.0 version on Mac, which means it’s worth putting fresh eyes on whether or not it’s already been on your radar. 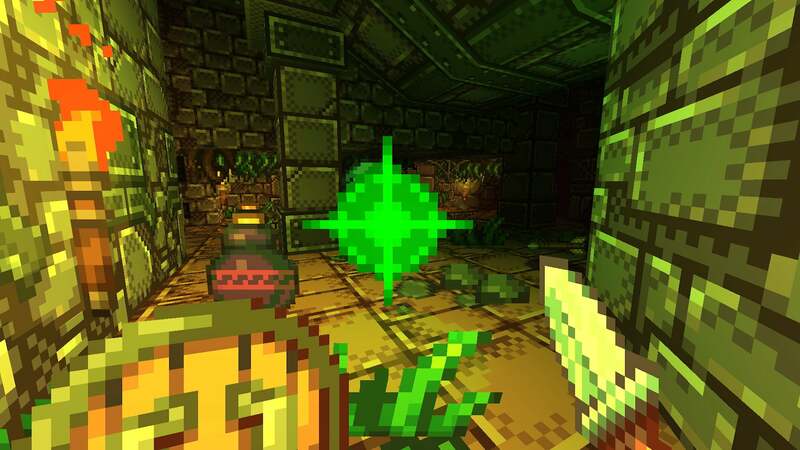 It might be tough to tell from a still screenshot, but Delver is a 3D game made with crisp, pixel-packed 2D graphics—almost Minecraft-esque, but with more detail and personality. Despite the colorful look, Delver promises to be tough as nails, dropping you into a newly-generated dungeon with each attempt, plus death is permanent. But even with the challenge, Steam reviewers say it’s not overwhelmingly complicated, as some RPGs can be. Modern technology has us plugged in and sharing our lives in new and seemingly exciting ways—but our social network feeds and internet activity only add to the amount of ongoing surveillance on us. Orwell: Ignorance is Strength turns that modern surveillance state into a game, as you use and even manipulate data to protect a fictional nation. 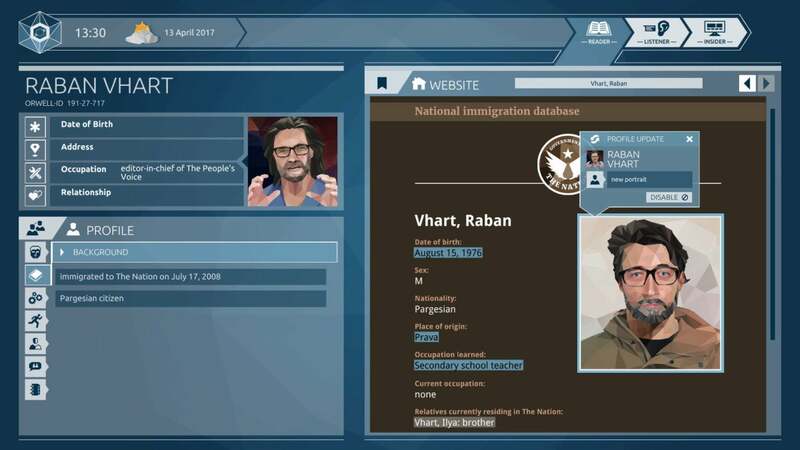 As a top-secret agent, you’ll investigate a journalist who is inciting riots and unrest in a neighboring country. That includes reading his private communications and stories, as well as spying on his family and allies and fabricating information as needed. It’s a moral quandary; what are you willing to do to protect your country? It’s a sequel, so check out the original first. Also, Orwell: Ignorance is Strength is spread out over three episodes releasing biweekly, with the $10 purchase price granting access to everything. 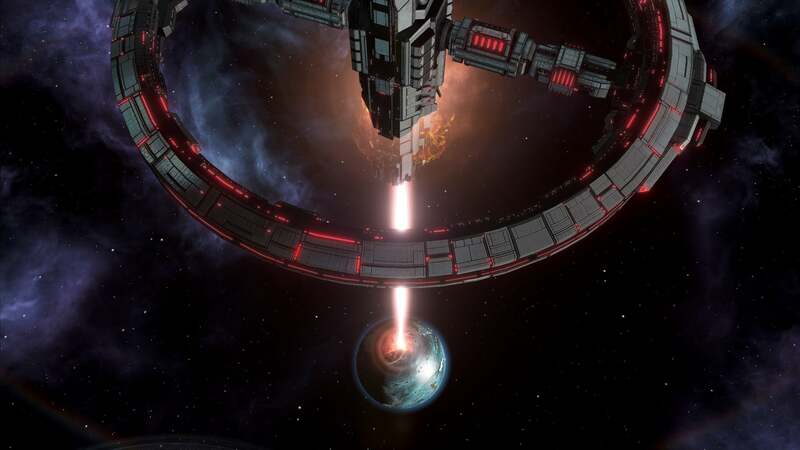 Stellaris was one of the biggest Mac game releases of 2016, and if you’ve been itching for more reason to set sail across the stars (and blast the heck out of rival ships), then here’s a good excuse. The game’s Apocalypse expansion released in February, and it adds some significant new elements to the core experience. The 4X real-time grand strategy affair sees additions like a Colossus planet-killer unit, which can wipe out entire worlds, as well as Titan ship units and nomad Marauders that can be either friend or foe. Ascension Perks and Civics bring some non-combat enhancements, as well, plus the Apocalypse expansion has been timed alongside the game’s 2.0 version release, which itself is surely worth exploring if you haven’t played in a while. 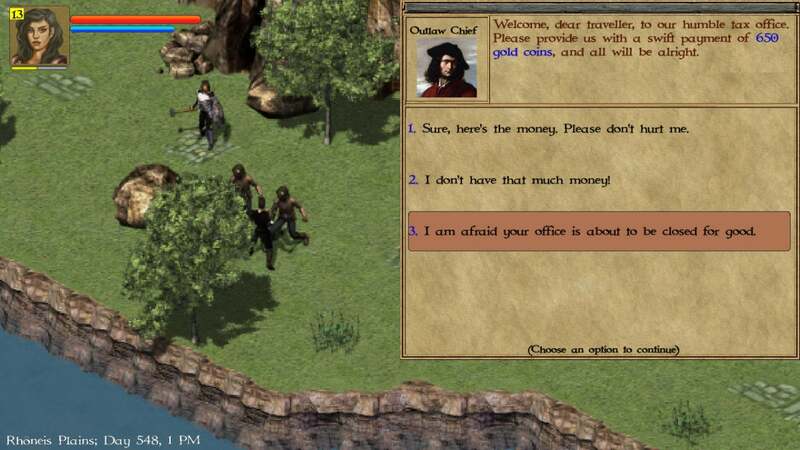 We’ve seen newer games like Tyranny and Pillars of Eternity update the old-school, isometric computer role-playing game (CRPG) format—but Exiled Kingdoms is a new game that looks as old as its inspirations. There’s no modern gloss here: it has the look and feel of a game like Blizzard’s original Diablo, as if it was 1996 all over again. On the other hand, it’s eight dollars, and Steam reviewers have been pretty positive about Exiled Kingdoms so far. It offers up a huge fantasy world to explore as you battle, take on quests, and chat up the locals, promising 120+ hours of content to take in. It’s like a blast from the past, albeit one that was just released on Mac.